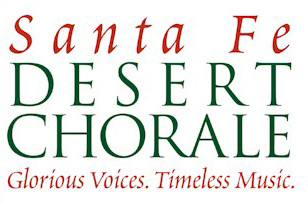 Enjoy the 30th Season of the Santa Fe Desert Chorale, while a guest at Casa Escondida Bed & Breakfast, a Santa Fe area B&B that is located in historic Chimayo, NM (just 35 minutes north of Santa Fe, on the scenic High Road). The Santa Fe Desert Chorale was New Mexico’s first professional choir. They have evolved to become one of the premier choral ensembles in the United States! Each summer (and during the winter holiday season), some of the finest singers from around the country come to Santa Fe to rehearse and perform rich choral works. In addition to the classics, you will also have the opportunity to delight in new compositions commissioned by the Chorale. 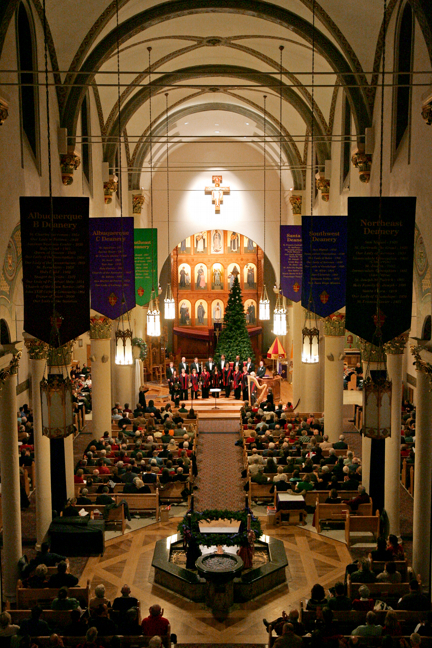 Nearly 10,000 people enjoy the performances of The Santa Fe Desert Chorale annually. This summer season, you will have the opportunity to experience their glorious voices and the timeless music through August 18th, 2012. Concert tickets can be purchased online, by phone or by mail. The Santa Fe concerts are held at Cathedral Basilica of St. Francis, the Loretto Chapel, the New Mexico History Museum, the Cristo Rey Church and the Lensic Performing Arts Center. Casa Escondida Bed & Breakfast has wonderful rooms available throughout the concert season. We also offer special occasion packages that can be added to your stay, to enhance your New Mexico vacation.